You might be familiar with the word ‘madam’ as a formal and polite term to address a woman. However, in the South African context, the title is often reserved for white female employers and recently, black women who offer domestic working structures. 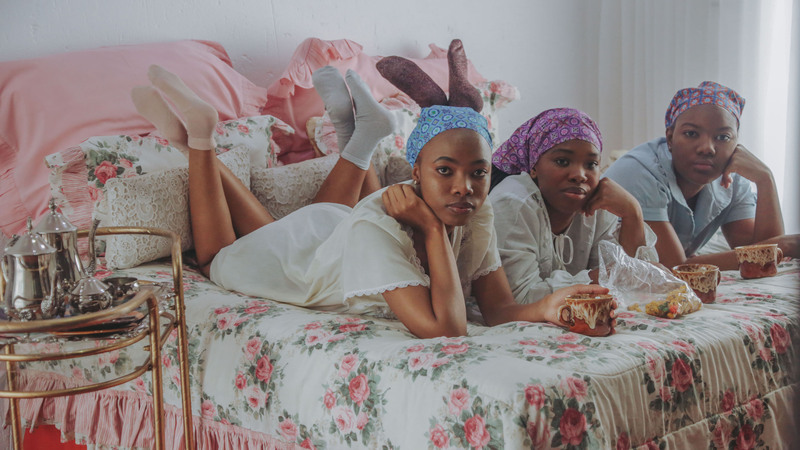 Johannesburg-based writer and director Puleng Mongale conceptualized and directed When the Madam is Away, the Help Will Slay: a portrait series that explores sisterhood as a tool for therapy, community, and survival in inequitable working conditions for working women. “When you look at my pictures, I want you to see that we are here and we aren't going anywhere and that certain things demand to change in spaces of work and in the world." When The Madam is Away, the Help Will Slay is an addition to an ongoing photo series created by Mongale titled ‘Intimate Strangers.' 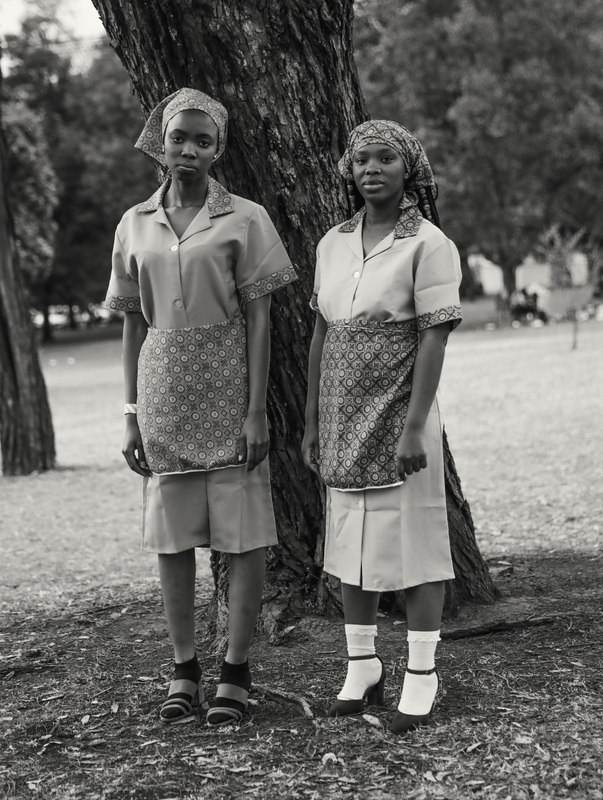 For the first part of the series, Mongale collaborated with South African photographers Kgomotso Neto Tleane and Khotso Bantu Mahlangu. 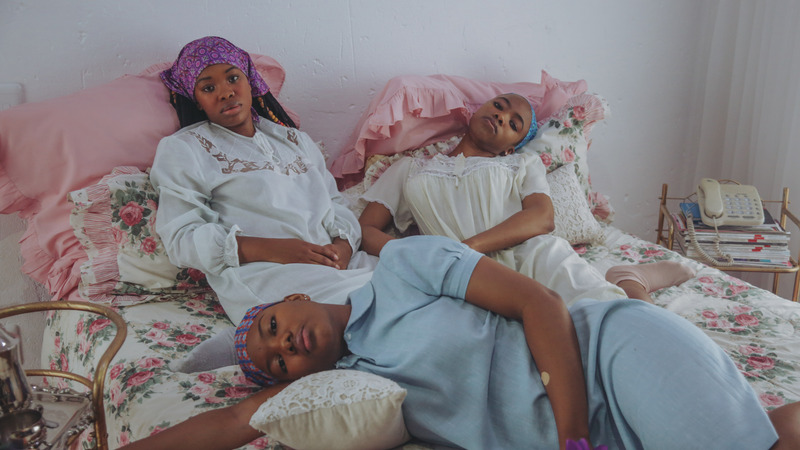 For this second installment, she aimed to portray the beauty of black bodies despite hostile work environments and teamed up with photographer and illustrator Sharp-Lee Mthimkulu. For Mongale, ‘madam’ is a metaphor for a system design that is not fairly accommodative to the ‘help.’ “Black bodies are often seen as the “help,” across all industries, and never as human beings worthy of intelligence and skill. This is reflected in the money we earn, our working conditions and the treatment we receive daily,” she explains. 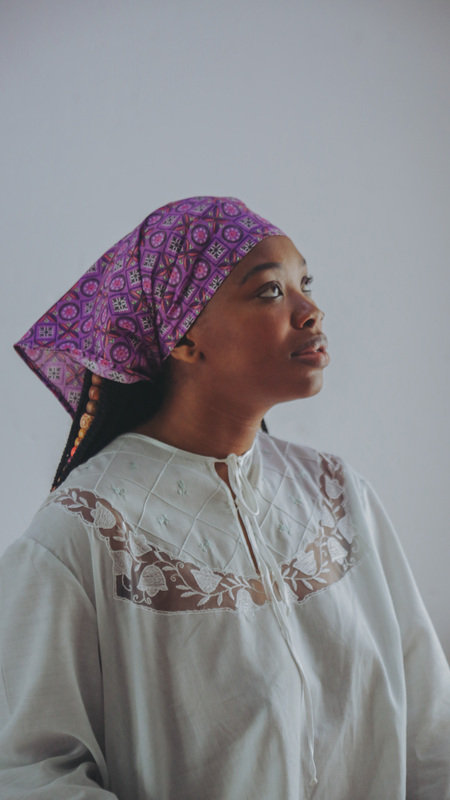 Mongale found inspiration for this series through a visit to her grandmother’s house and a heartfelt conversation of her struggles as a domestic worker in then-apartheid South Africa. “We were having a conversation about how it was back in her day and her experiences as a domestic worker. She told me about having to leave her kids by themselves to go to work, sneaking her son in to breastfeed him, and the relationship she had with her madam,” says Mongale. Following the conversation, Mongale realized “we all have madams” even in our modern world. Black women remain marginalized and regarded as unequal measured against their male counterparts. 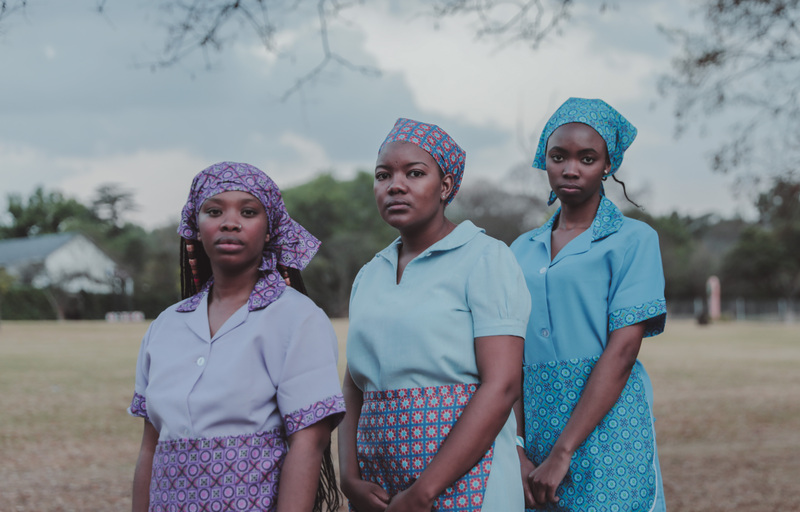 She hopes that this series brings attention to the need for change in working conditions for black women throughout South Africa and acknowledgment of the relationships women build with each other within the inequitable working conditions as a tool for survival.